The greenback came on top last week amid a great deal of turbulence. A divided U.S. government in the mid-term elections, the Fed decision, and the developments related to Brexit, among others contributed to the turbulence. While the Republicans retained the Senate and the Democrats won the House. 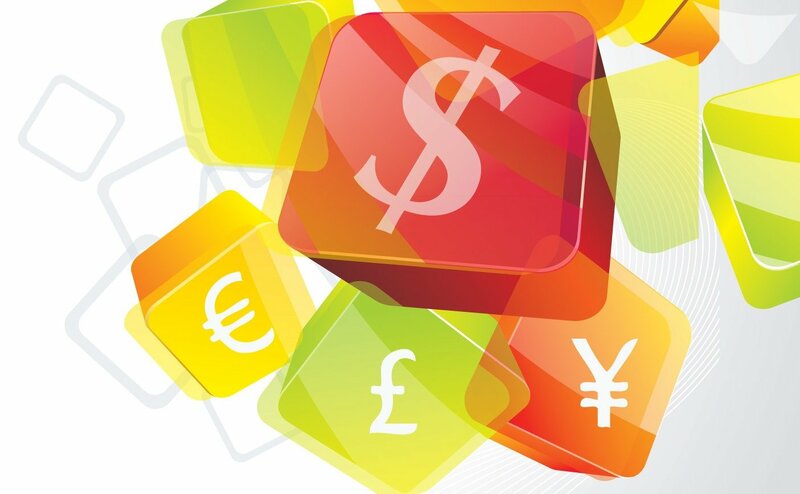 The greenback lost some ground against major currencies following some amount of volatility. However, the movement remained limited. In the U.S., the ISM Manufacturing PMI reading came in better than analysts’ expectations and indicated robust growth. Meanwhile, in the U.K., reports that a Brexit deal is imminent helped the pound make some gains but the absence of any real progress weighed down the British pound. Further, the crisis in Italy continued to engulf the euro and crude oil prices tumbled because of higher production in the United States. In the U.K., total earnings of workers, including bonuses, rose by 2.7 percent annually to £523 per week during the three-month period to August, up from the 2.6 percent rise reported in the prior period. Analysts’ expectation was that the earnings growth rate would remain steady. Earnings of workers grew in both public and private sectors and financial services sector. However, earnings grew less in wholesaling, retailing, manufacturing, hotels and restaurants, and construction. Excluding bonuses, earnings grew 3.1 percent to £492 per week, following the 2.9 percent increase in the prior period. The reading for August beat analysts’ expectations for a 2.9 percent increase. This is the fastest increase in workers’ earnings excluding bonuses ever since the three-month period to January. In real terms, workers’ earnings, including bonuses, rose 0.4 percent, the highest ever since January and earnings excluding bonuses increased by 0.7 percent, recording the sharpest rise ever since December 2016. In the U.S., consumer prices rose by 0.1 percent on a month-over-month basis in September, down from the 0.2 percent level in August. Analysts had expected the CPI to come in at 0.2 percent. The shelter index rose again and contributed more than 50 percent to the monthly increase on a seasonally adjusted basis. While the energy index dropped in September, the food index remained unchanged. Excluding energy and food, the core consumer prices also rose by 0.1 percent, the same amount as in August. Analysts expected the core CPI reading to come in at 0.2 percent. The indexes for shelter, apparel, motor vehicle insurance, airline fares, medical care, and recreation rose. However, the indexes for new vehicles, trucks, and used cars fell sharply. Jerome Powell, Federal Reserve Chair, and Kaplan, Dallas Fed President, are scheduled to speak on economic issues at an event that is hosted by Dallas Federal Reserve Bank. The audience is expected to ask questions. Markets often remain volatile during such speeches as traders make an attempt to understand the direction of interest rate in the future. Australia added 5,600 jobs in the month of September to take the number of employed people in the country to 12,636,300,000. While full-time employment rose by 20,300 to 8,654,400, part-time employment dropped 14,700 to the 3,981,900 level. Meanwhile, the unemployment rate fell to the 5.0 percent level in September from the 5.3 percent level in August. This is the lowest jobless level in as many as six-and-a-half years. While the number of unemployed people looking for full-time jobs dropped 38,000 to 449,700, the number of unemployed people looking for part-time jobs rose by 900 to 216,100. The labor force participation rate declined 0.2 percentage points to the 65.4 percent level. In the United States, retail sales rose by 0.1 percent on a month-on-month basis in September, the same rate as in the prior month. However, the reading came in well below analysts’ expectations for a 0.6 percent increase. Spending at bars and restaurants declined the most ever since December 2016. Excluding autos, retail trade dropped 0.10 percent on a month-on-month basis in September after the reading for the prior month was revised downward to an increase of 0.2 percent. Analysts had expected retail sales to rise by 0.4 percent in September. Jerome Powell, Federal Reserve Chair, is scheduled to speak on Hurricane Harvey recovery efforts in Houston at a Dallas Federal Reserve Bank event. Markets often remain volatile during the time of his speeches. This is because traders make an attempt to understand the directions of interest rates in the future. Mario Draghi, President of the European Central Bank, is scheduled to speak in Frankfurt at the European Banking Congress. Markets often remain volatile during the time of his speeches. This is because traders make an attempt to understand the directions of interest rates in the future.